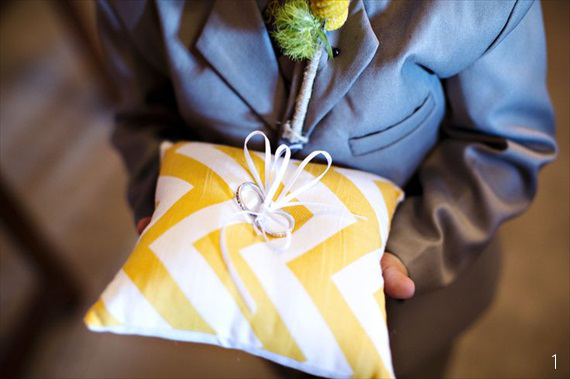 Love chevron but you’re a pattern-commitment-phobe? No problem! 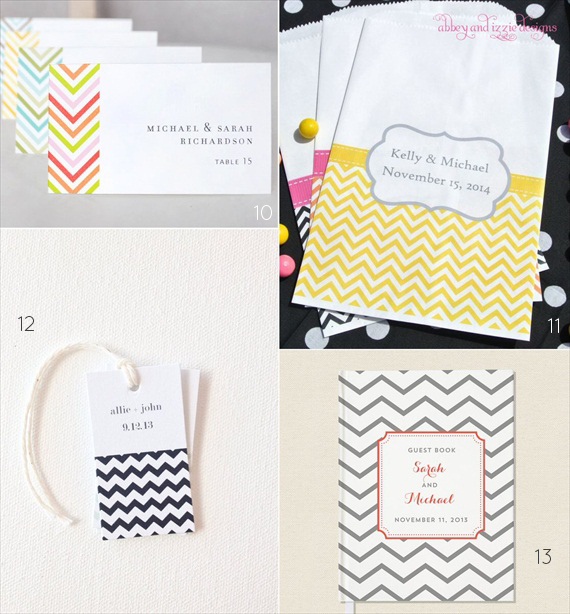 Chevron is one of our favorite wedding theme ideas with its quirky zigzag pattern and versatility. 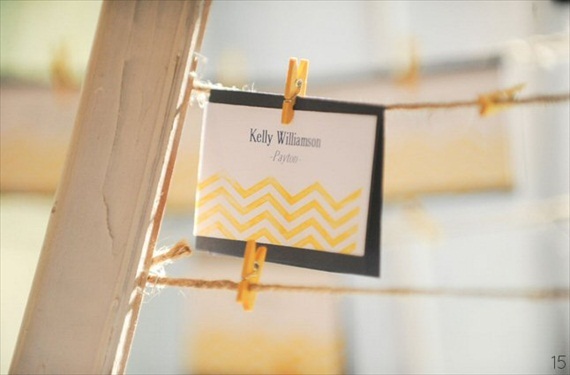 The key, though, to a perfectly chevron-ed wedding is to use it sparingly throughout your decor. (Too much of a pattern can overwhelm your space.) You’ll also want to stick to one color palette for a cohesive look. 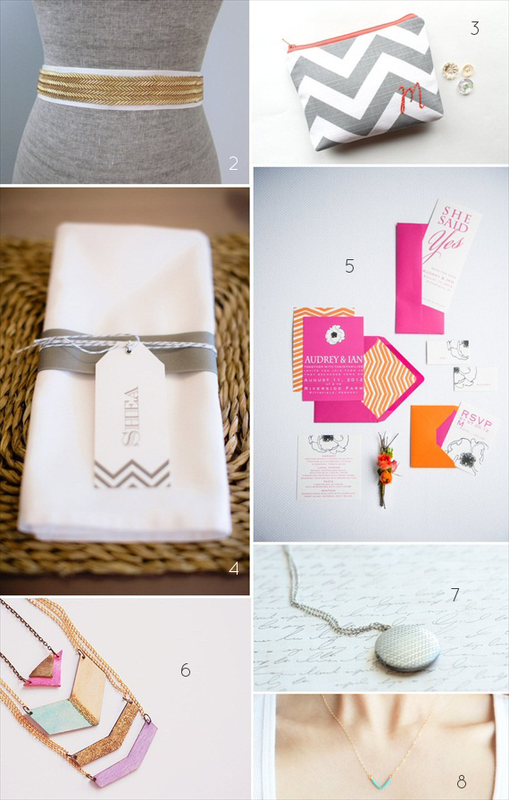 Since we love handmade weddings, we’ve rounded up seventeen handmade chevron wedding details we know you’ll love. 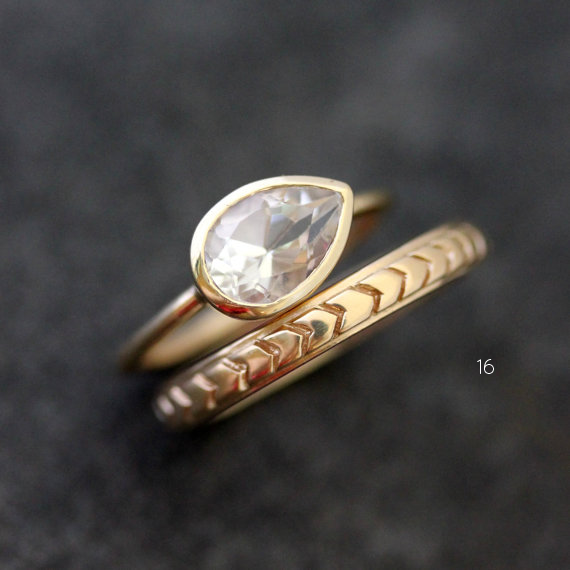 We’re also including a few wish-list worthy jewelry pieces for bridesmaids (or your own holiday wish list). Enjoy! 2 – chevron wedding dress sash | all for love, l.o.v.e. 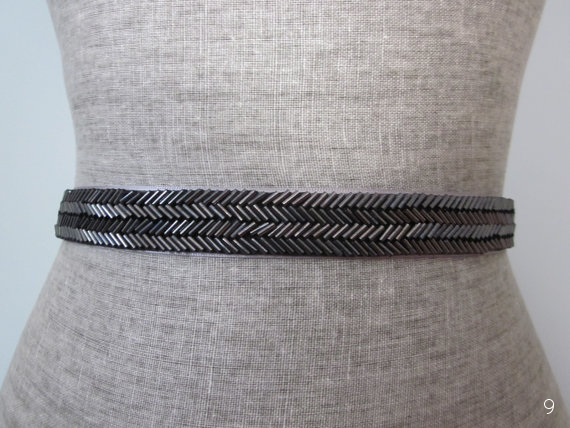 9 – chevron dress sash in black | all for love, l.o.v.e. 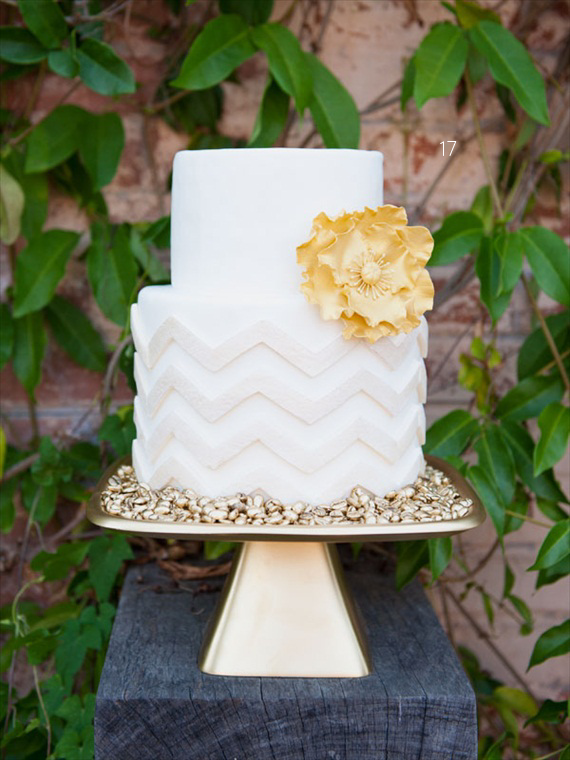 What do you think of these chevron wedding details? What’s your favorite? 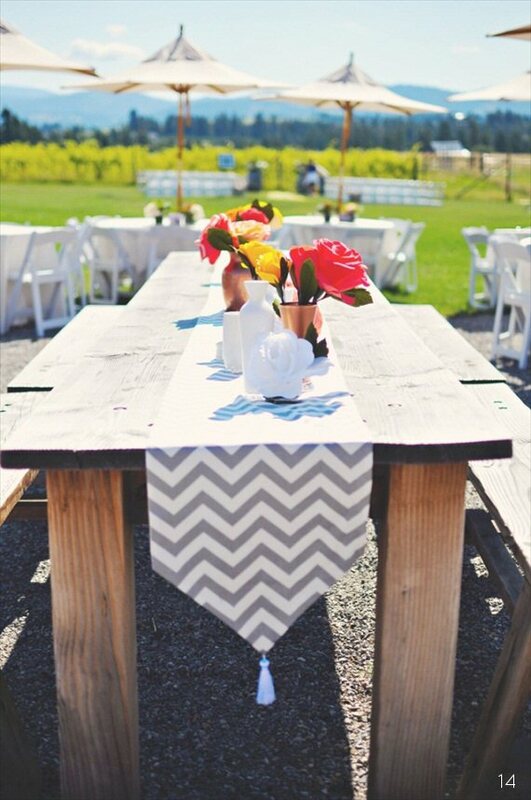 A tad obsessed with these awesome ideas of ways to pop chevron into your wedding without it being over powering! Great post with fabulous ideas! Would You Carry a Paper Wedding Bouquet?